Bruce allows a few hundred people in early who had been in line since noon to hear the last song of the soundcheck, Roy Orbison's "Crying". 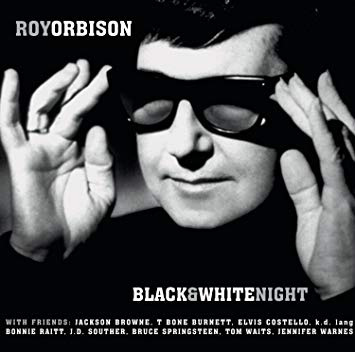 Roy Orbison's "Crying" is included in the set after the soundcheck appearances. 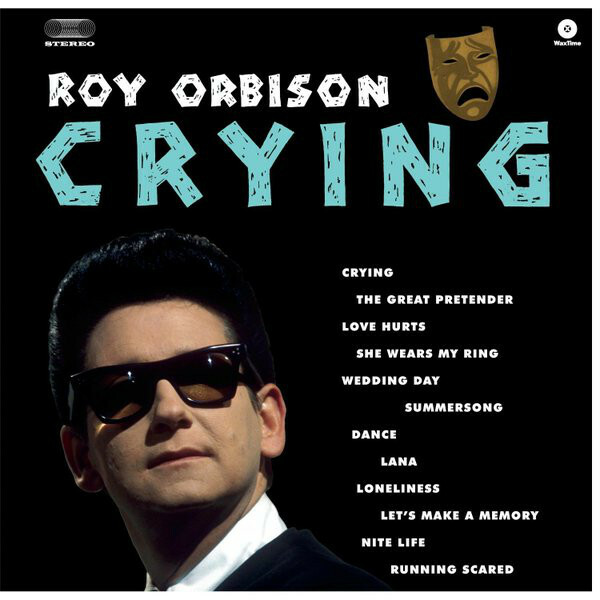 "Crying" is a ballad written by Roy Orbison and Joe Melson that was a hit for Roy Orbison. 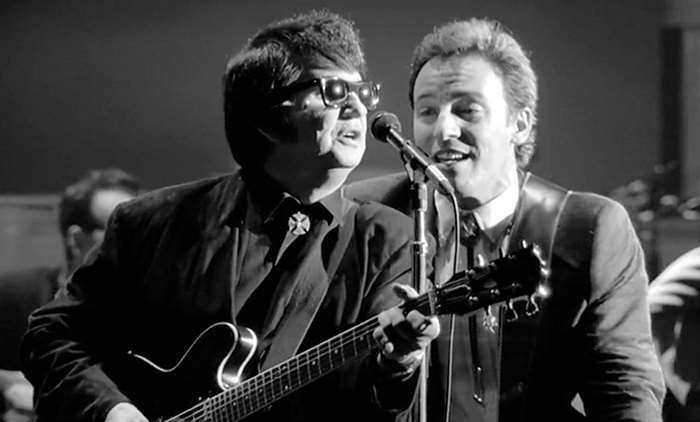 In 1987, Orbison rerecorded the song as a duet with k.d. lang as part of the soundtrack for the motion picture Hiding Out. Their collaboration won the Grammy Award for Best Country Collaboration with Vocals. 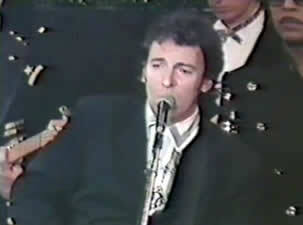 Don McLean recorded by far the most successful cover of the song. When you said, "So long"
But, darling, what can I do?